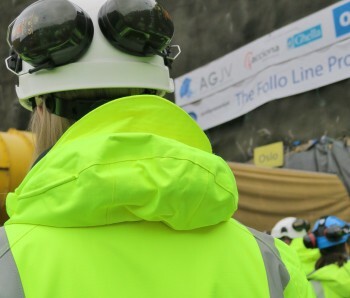 Acciona Ghella Joint Venture (AGJV) will build 18.5 kilometers of the 20 km long tunnel for the Follo Line between Oslo and Ski, using four tunnel boring machines (TBMs). 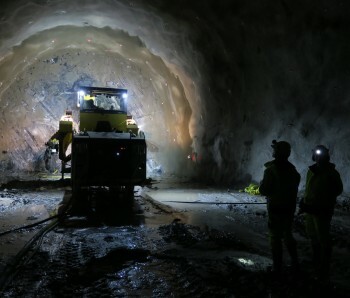 The tunnel will be Scandinavia's longest railway tunnel when the work is completed in 2021, and is executed on behalf of Jernbaneverket. 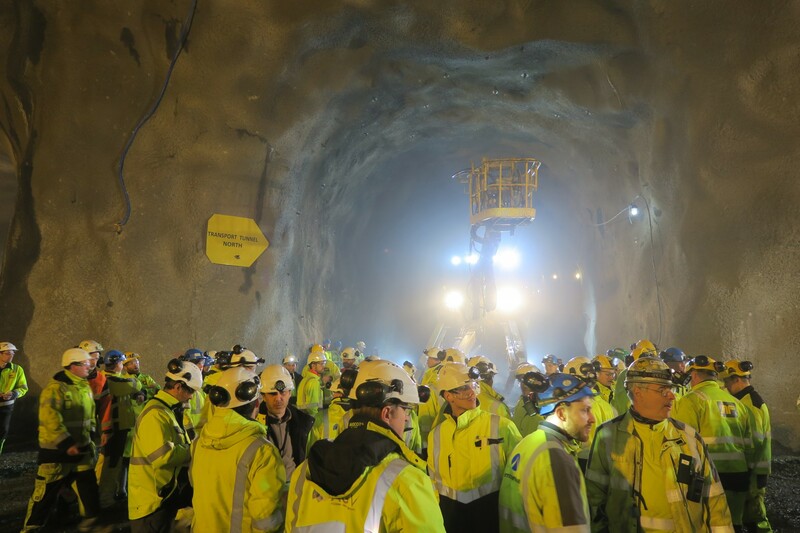 Through the now completed tunnel system material and workers will be transported in and out, while the main railway tunnel is under construction. 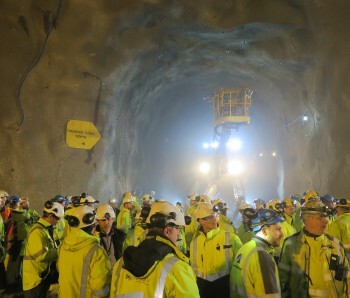 The excavation of the 2.7-km-long rescue tunnel will continue. Preparatory work in the tunnel system continues, before mounting of the Tunnel Boring Machines (TBMs) can start in the autumn. The construction company AF Gruppen has done the drill and blast excavation on Åsland, on behalf of AGJV. This includes the construction of logistics tunnels and assembly halls in the mountains, and this is part of the preparatory work. 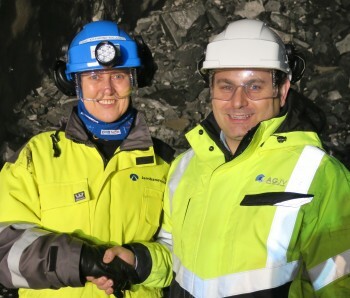 - AF Gruppen has done a good job preparing and organizing the tunnel system for the TBMs. We have experienced a constructive dialogue all the way, and experienced good collaboration with both AF and Jernbaneverket. 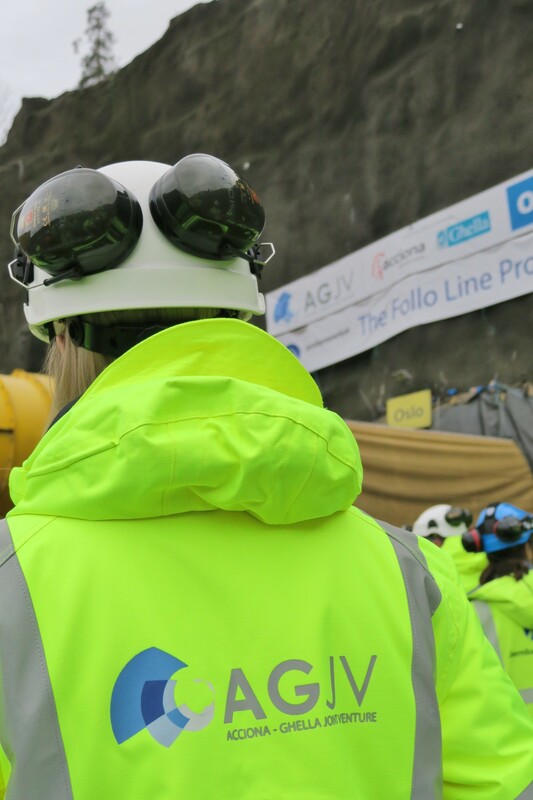 It is reassuring to know that we now have completed the preliminary work on Åsland months before the original schedule, says project director Fernando Vara at AGJV. 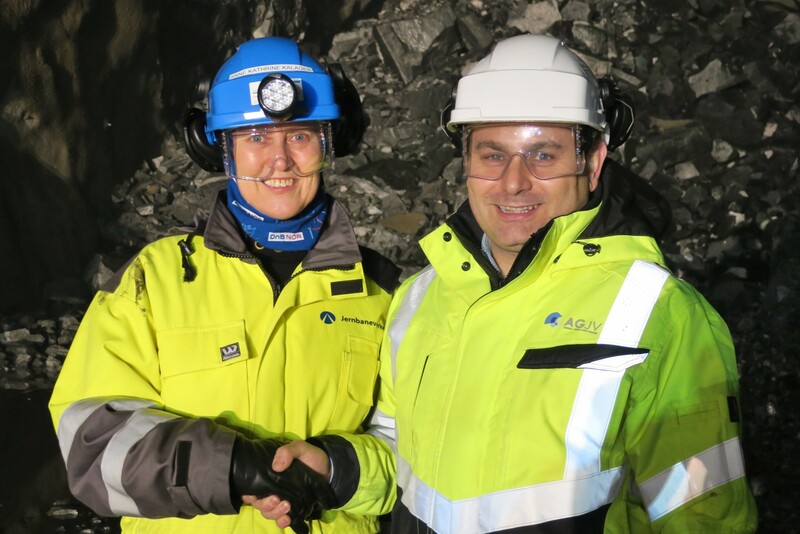 - Through a good cooperation with AGJV and their competent employees we have obtained a good and efficient production, and thus finished the job ahead of schedule, says Executive Vice President Arild Moe in AF Gruppen. 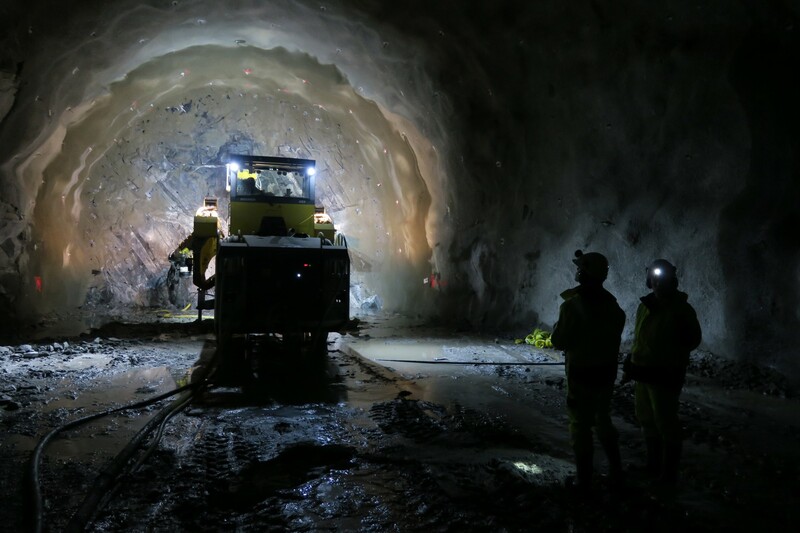 Excavation of the 2.7 km-long rescue tunnel will continue and blasting will progress north from Grønliåsen towards Ljabru.